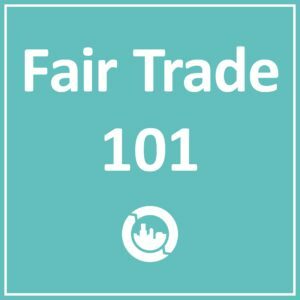 The following is a guest post from the Nonprofit Leadership Alliance, a partner organization and co-host of the Career Fair & Expo at the 2019 Fair Trade Campaigns National Conference. In 2014, Fair Trade Campaigns joined the Nonprofit Leadership Alliance as a National Workforce Partner. The Nonprofit Leadership Alliance is a network of colleges, universities and nonprofit organizations dedicated to developing talent for social-impact organizations. The Alliance’s flagship programs, the Certified Nonprofit Professional (CNP) credential and Leaderosity, work to strengthen social-impact organizations from the inside out by providing cost-effective talent development and recruitment solutions. 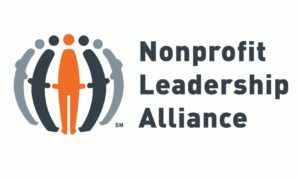 The Alliance’s Certified Nonprofit Professional (CNP) credential is a leadership development program that provides emerging social-impact leaders with the foundational knowledge and experiences critical for nonprofit career success. It is the only national credential preparing students (undergraduate, graduate and professionals) for leadership in the nonprofit sector. The CNP credential is available through the Alliance’s network of 40 universities and colleges. It is also available completely online through Leaderosity, the Alliance’s engaging online learning platform. This 12-month online program is geared toward working professionals. Regardless of the path, the results of the program speak for themselves. Independent research shows that CNPs are seven times more likely to reach a leadership position. This year, the Nonprofit Leadership Alliance is excited to co-host the Career Fair & Expo at the 2019 Fair Trade Campaigns National Conference. 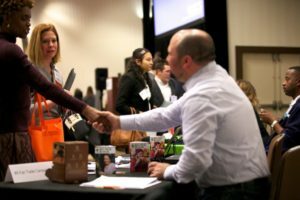 The Career Fair & Expo will provide opportunities for students and young professionals to connect with and learn from a wide range of brands, businesses, and nonprofit organizations working in sustainability and social justice. 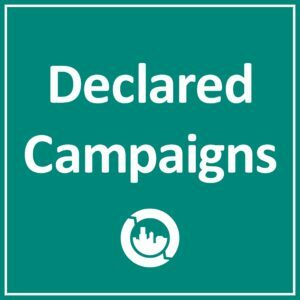 It will create a space to build relationships, expand professional networks and learn new skills to help prepare for careers in sustainability, social entrepreneurship and Fair Trade. Scheduled presentations will introduce attendees to a variety of organizations and opportunities, from volunteering to internships to jobs. In addition, industry experts will host a series of quick-fire presentations on valuable and relevant professional development topics including The Art of Interviewing. Also join the Nonprofit Leadership Alliance’s Vice President of Marketing and Expansion, Christa Beall Diefenbach, CNP, to discuss Unleashing the Power of LinkedIn.